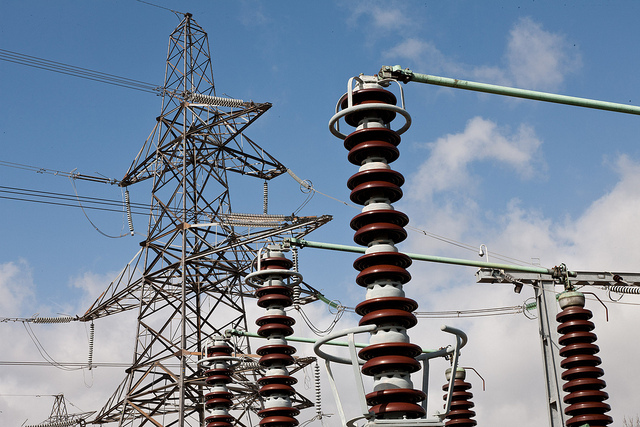 Two of the UK’s Distribution Network Operators (DNOs) have said they are tackling the issue of so-called ‘grid grabbers’ through greater interventions in grid connection queues. Speaking at this week’s Energy Storage Summit in central London, Western Power Distribution’s Roger Hey and SP Energy Networks’ (SPEN) Alan Collinson said the issue of grid grabbers had become more prevalent as battery storage applications had begun being submitted alongside renewable generation. Grid grabbers were defined as companies or entities who have been submitting multiple grid connection applications with little intention of bringing them through to operational capacity. The UK’s clean energy sector has also witnessed companies approaching land owners en masse with the ambition of securing sites for grid-connected generation or battery storage projects, seeking intermediary fees from land owners in return for helping manage clients through the grid connection and planning process. While this practice grew in prominence during the UK's solar build-out phase under the Renewables Obligation, it would appear the same is now happening with battery storage. However this had led to material concerns from genuine developers that the grid connection queue was being filled with applications that stood little chance of coming forward, therefore preventing more genuine applications from progressing. Hey said that there were also early signs of a secondary market for sites with grid connection developing. He added that WPD, which manages the distribution network in the country’s western regions, was eager to prevent this from developing into a “wild west scenario”. Collinson said the issue had become prevalent in Scotland and, as a result, SPEN had become more hands-on in its management of grid connection queues. Both SPEN and WPD are becoming stricter, demanding evidence from applicants of their project’s progression. Hey added that WPD saw a potential solution in the network operator’s alternative or active network management contracts, which are being offered to developers of renewable or flexible assets seeking connection agreements. These flexible agreements allow greater capacities to sit in connection queues by allowing generators to opt into cheaper, quicker grid connections by accepting grid constraints if necessary. However a developer’s perspective was offered up by Envirotec’s Steve Wheeler, who said developers needed visibility over revenues streams and business models to bring projects to fruition quicker, thus reducing the time spent holding grid capacity.